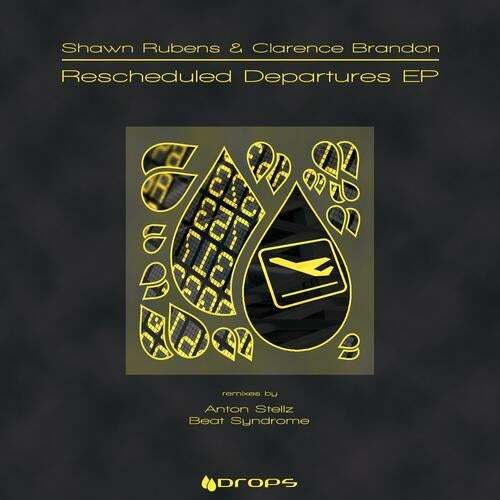 Shawn Rubens & Clarence Brandon is a strong production team with amazing work and they bring you 'Rescheduled Departures'. A Minimal/House Release with tons of your favorite minimal sounds and progressions. All Three tracks consist of a very deep and yet melodic theme. Carefully mixed & produced to achieve an exquisite balance of deep and minimal house, guaranteed to make you feel good and take you on a journey. best way to describe this exotic, unique, breathtaking release is as one of its Original is named 'When Fire meets Ice is a demonstrating what this dutch duo are capable of.